Meru has once again stepped up its attacks on Uber over predatory pricing and abuse of dominance. Late last year, Meru had approached the Competition Commission of India over Uber’s heavy discounts which had wrested market share from the Indian taxi operator. Meru had alleged that Uber used lower than standard pricing and operating at losses to kill the competition in India. 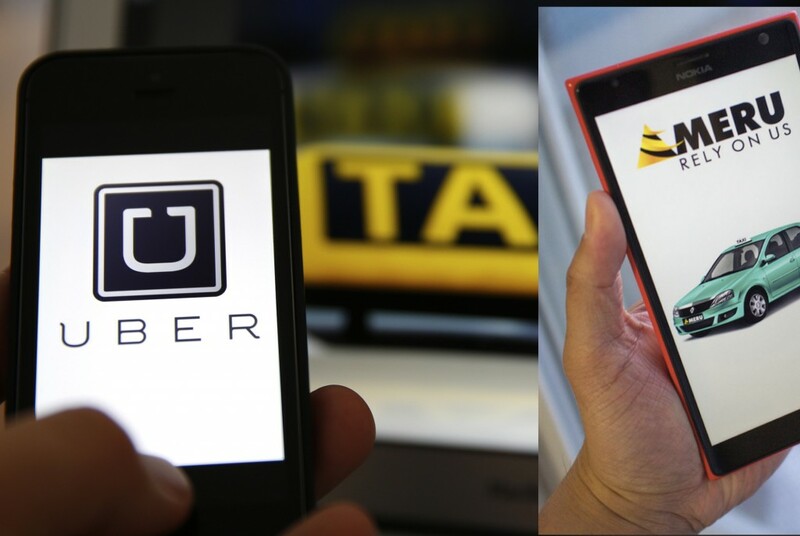 The commission had then dismissed the case citing that since Uber is not the only player, it doesn’t have control over prices. Meru has now approached the Competition Appellate Tribunal, which has ordered CCI to investigate the claims afresh. Uber is allegedly spending $885 million to generate revenues of $415 million in India. These economics are clearly unsustainable, and it is expected that the company might eventually raise prices once it has a dominant position in the market. And there are signs that it has already begun – a few months ago, both Uber and Ola had slashed driver incentives, and had also raised fares for customers on rides longe than 20km for customers in certain markets.